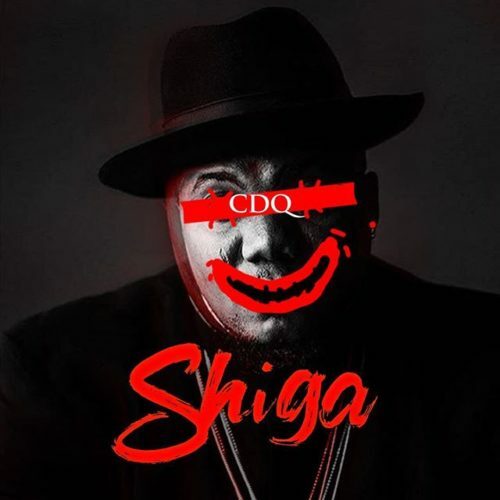 NSNS Boss, CDQ come through once again with a new hip hop song titled “Shiga“ produced by “Masterkraft”. Download and enjoy !!!!!!!. 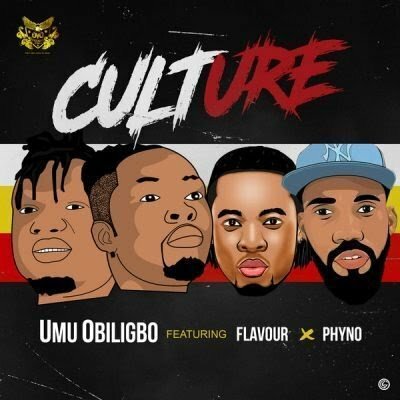 http://hitxclusive.co/wp-content/uploads/2019/03/CDQ-Shiga-.mp3 DOWNLOAD AUDIO !!!!!!!. Masterkraft Presents “4rmDaEast” which is a fully project by him and the lovely song is title “Ogini NA ESE” Featuring MAsterkraft And Waga.G, Download and enjoy !!!!!!!. 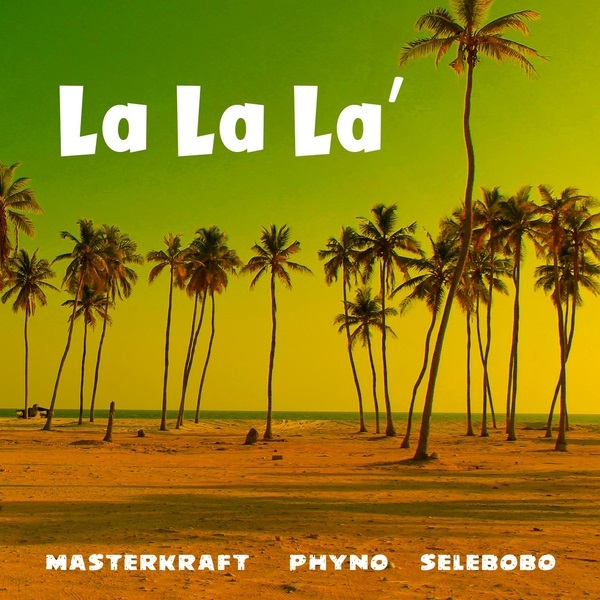 http://hitxclusive.co/wp-content/uploads/2018/12/Masterkraft-Ogini-Na-Ese-ft-Waga-G-x-4rmdaeast-.mp3 DOWNLOAD AUDIO !!!!!! !.